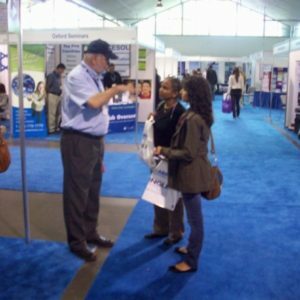 Thank you for visiting us at the Go Abroad Fair in Toronto, Canada on Sep 20-21 at Exhibition Place, Queen Elizabeth Exhibit Hall. 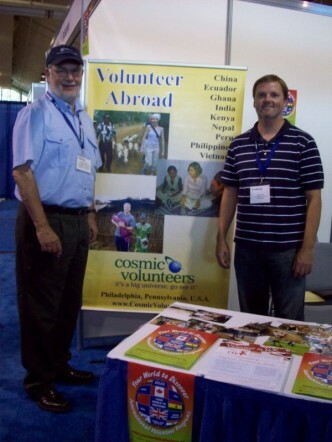 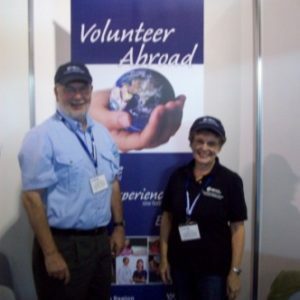 It was a pleasure speaking to all of you about volunteering abroad with Cosmic Volunteers. 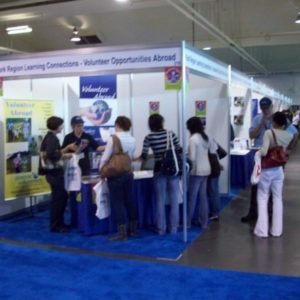 A special thanks as well to our Canadian partner YR Learning Connections for being such great hosts!